If a fear of going to the dentist is keeping you from dental cleanings and exams, Dr. Robert Sue can help at Glendale Dental Wellness Center. Dr. Sue offers safe and effective sedation dentistry services that take the fear out of your dental experience. His compassionate and gentle touch ensures you’re comfortable and relaxed throughout any dental procedure. To schedule an appointment, contact us today in Glendale, CA! 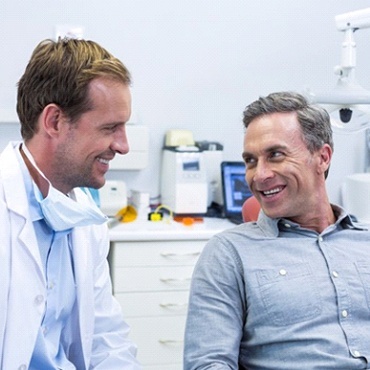 Why Choose Glendale Dental Wellness Center for Sedation Dentistry? 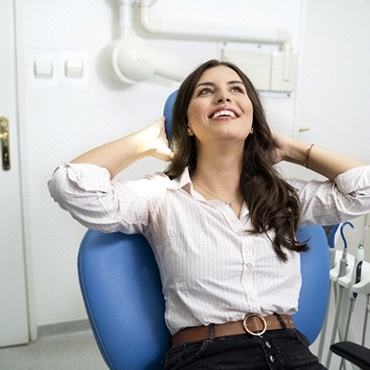 Sedation dentistry offers you the opportunity to get the important dental services you need if fear would otherwise keep you away from the dentist office. Oral conscious sedation is ideal for those who have more moderate levels of dental fear or anxiety. 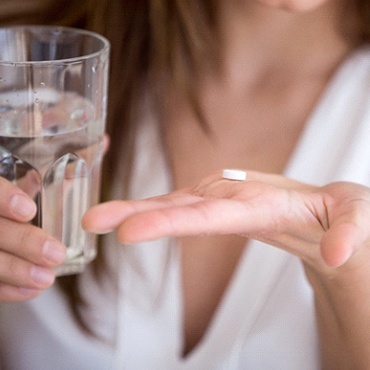 Taken orally, this sedative is designed to make patients feel very relaxed prior to their dental visit. Since the sedative is meant to be taken hours before the actual appointment, it’s important that you have a friend or family member driving to and from the office. By the time you arrive, you’ll be fully prepared to receive the dental care you need. Keep in mind that while most patients don’t remember their treatment after receiving oral conscious sedation, it does not put them completely to sleep. This allows the patient to inform Dr. Sue of their current comfort levels so our team members can make accommodations as needed. Often referred to as “laughing gas,” nitrous oxide sedation is one of the more common methods of sedation dentistry available today. 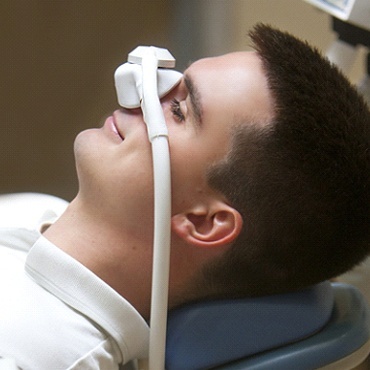 Nitrous oxide is administered through a nasal mask in order to keep patient relaxed throughout their entire procedure. The method is provided once you’re already in the dental chair and ready to receive treatment. Since it is a mild form of sedation and the effects are just as easy to take away as they are to administer, you can continue your normal activities after treatment is complete. During the procedure, you’ll still be able to respond to our team’s questions and commands as well. What can I expect following sedation? Following oral conscious sedation, it’s important to get plenty of rest after your procedure to give the effects time to wear off before returning to your normal activities. Light sedation like nitrous oxide wears off more quickly. Dr. Sue will be sure to let you know if you need to have someone with you for your appointment and after the procedure as well.